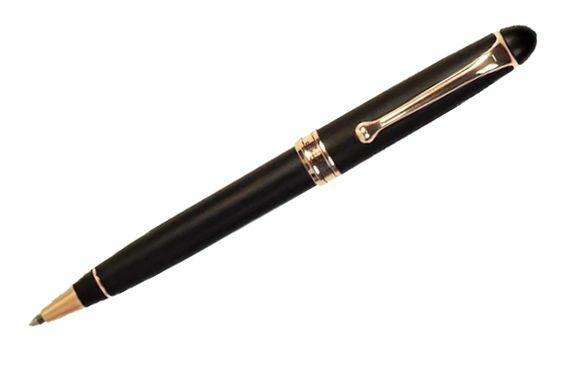 Order your luxurious Aurora 88 Black Satin Rose Gold Ballpoint Pen today! 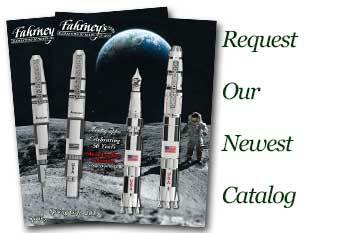 Available at Fahrney's Pens - The Write Place Since 1929! 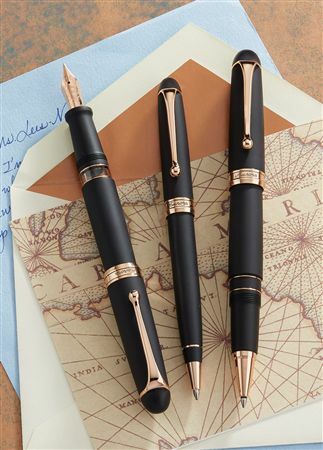 We have a huge selection of Fine Pens, Refills & Luxurious Gifts – all at great prices & fast shipping.